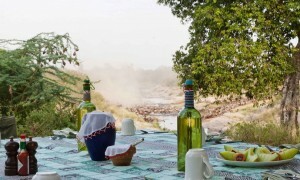 Angama Mara is situated in the heart of East Africa, easily accessible from major international airports, and combines perfectly with other attractions in the region. 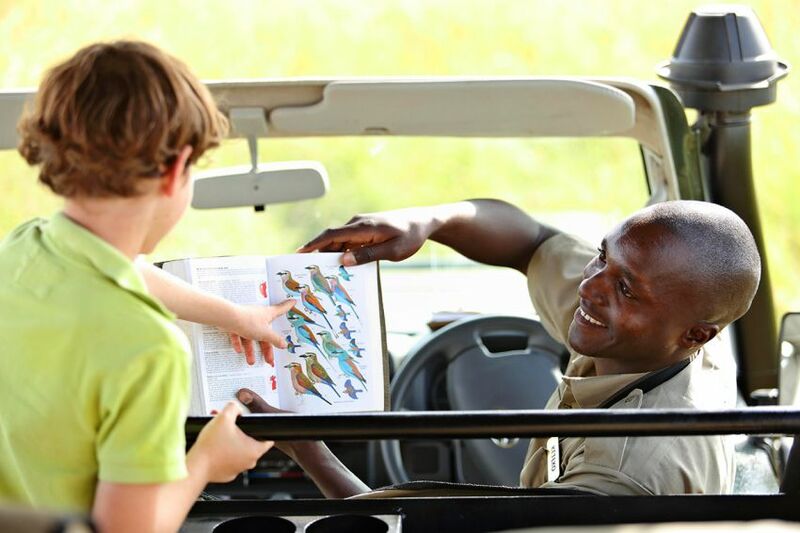 Use the interactive map below to understand the flight routings and safari highlights of East Africa, or discover more about the Maasai Mara and Africa’s wildlife. 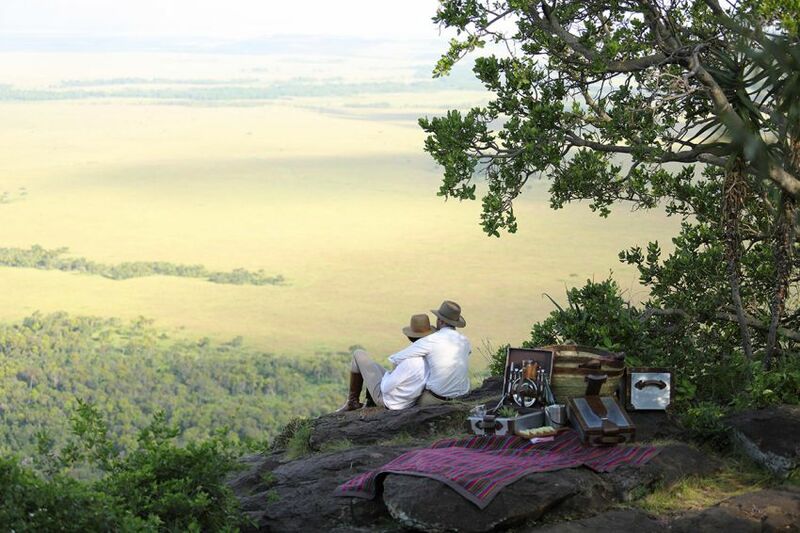 A remarkable new safari lodge balanced on the rim of Africa’s Great Rift Valley, where the sky melts into the endless plains in a vista so wide it takes your breath away. 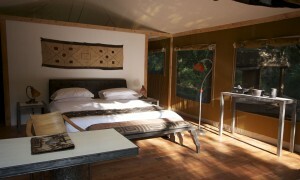 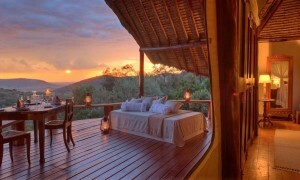 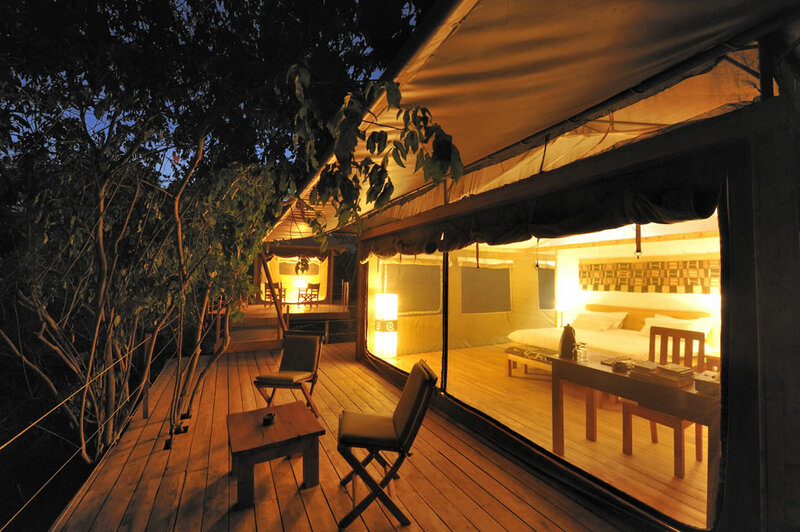 Where the romance of canvas combines with dramatic guests areas, this is a fresh approach to safari lodge design.